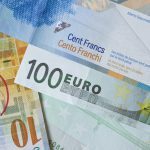 The Swiss franc – to Euro parity and beyond? You are here: Home / News & features / Business & Economy / The Swiss franc – to Euro parity and beyond? 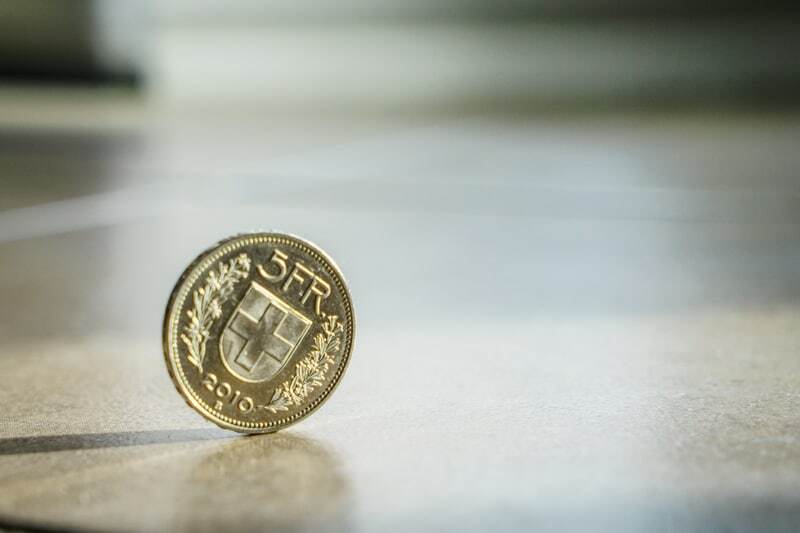 With a number of ups and downs the Swiss franc has gained ground against the Euro since February and there appears to be little the Swiss National Bank (SNB) can do to manage its value. 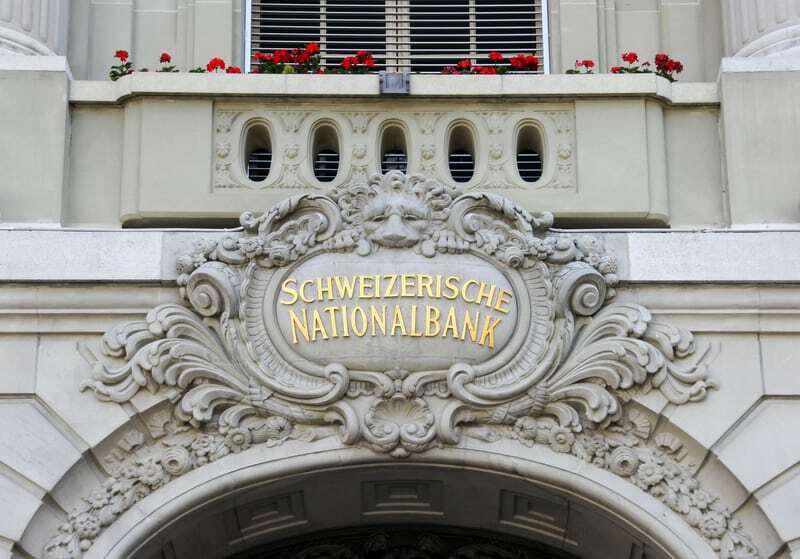 Last Wednesday in an attempt to halt the rise the SNB extended the range of institutions that must pay its negative interest rate of -0.75% to include almost all pension funds. Even the SNB’s own pension fund must now pay to park money with itself. The move appears to have had some limited impact. Hanspeter Konrad, the director of the Association of the Pension Institute in an interview in the newspaper Le Temps called for the SNB to stop charging Swiss pension funds negative interest. He argues that pension funds are not speculating on the franc and are therefore not part of the problem. 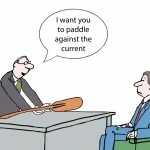 With the formidable forces working against the SNB there seems little chance it will make a U-turn. The European Central Bank’s 1.1 trillion-euro Quantitative Easing (QE) programme is flooding the currency market with Euros driving down their value. The situation in Greece is not helping either. The strong franc is driving deflation too. The SNB’s March bulletin forecasts 2015 deflation of -1.1%, potentially adding to the franc’s attractiveness as a secure store of value. Bloomberg reported on 23 April 2015 that options prices point towards further Swiss franc gains. Bloomberg data shows traders are paying around 2 percentage points more for three-month contracts to buy the Swiss franc versus the Euro over those to sell. The SNB must be hoping there is an uptick in economic growth in the Eurozone to boost the demand for Euros. 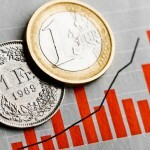 The Economist reports some reasons for optimism about the economies of the Eurozone citing the consumer boost from lower energy prices and the lift to exporters from a weaker Euro. 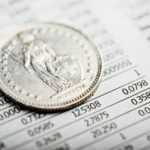 Switzerland’s vote to change its monetary system – sensible or silly?